A little INSITE goes a long way. That’s why we love it so much. INSITE is a file transfer protocol (FTP) and soft proof program through Creo/Kodak that WORZALLA offers to our customers to make uploading files faster and more personal. By using INSITE your files are automatically placed on our servers and are fully protected by a personal username and password. Your files are safe and sound and 100% in your control. With INSITE you can review your work before giving it the final OK, which includes the ability to make changes to the work. Because of its soft proofing programming, INSITE alerts you to any necessary changes, and the easy download option allows you to download the document, correct what you’d like, and upload the corrected document any time, anywhere. INSITE leaves your work completely in your hands. Of course, our skilled pre-press and customer service representatives are there with you every step of the way, should you need any guidance. Giving the final “OK” can be done quickly and easily on INSITE because of its Smart Review options. Upload a file, proof the file, and approve the file all in one day with easy communication between you and WORZALLA. INSITE can be accessed anytime, anywhere on your computer, tablet, or smartphone. It’s simply a matter of logging in. And with the option of multiple users accessing the file at once (per permission granted), it’s simple to collaborate with everyone involved in creating the work, from author to designer to WORZALLA representative. Because INSITE is a soft proofing program, its Smart Review has built in warnings to alert you to an issue with the work. For instance, if text or an image is too close to a trim line it will show an alert in the preflight manager text box, cutting the risk of losing text on the finished product. INSITE shows the real product in real time, and also sends out emails to you and your CSR whenever a change has been made, keeping everyone ‘on the same page’ when it comes to production of your book. Not to mention, it saves time so you can keep moving. INSITE is an excellent program that allows us to interact closely with you, the customer, while giving you the ability to view, download, approve or reject and send replacement files wherever and whenever is convenient for you. Using INSITE lets you see the real product in real time, allowing you to get an idea of what exactly the work will look like before you hit the approve button. 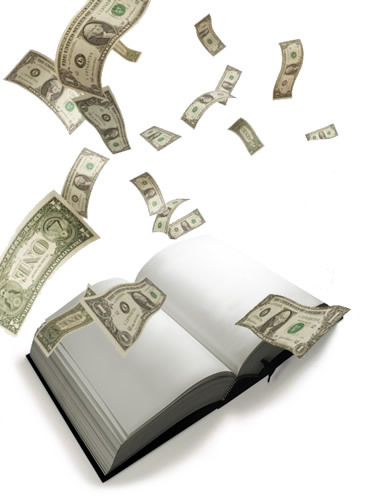 We don’t just print books at Worzalla, we print your books, and we want to make that as easy as possible for you. Contact us to see how we can make that happen for your next project. We love to see young people step out and pursue their passions, especially when it comes to reading and writing. Tori Nighthawk is one such young person. At fourteen (14) she has published her first book which she both wrote and illustrated. 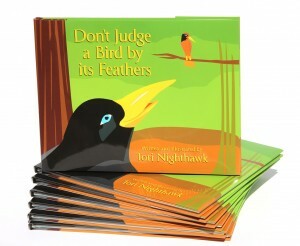 Don’t Judge a Bird by its Feathers was recently awarded a Pinnacle Achievement Award in the children’s educational category. The story is about a plain-looking bird-of-paradise, Phoenix, and his attempts to attract the attention of the most beautiful and popular bird-of-paradise, Luminous. 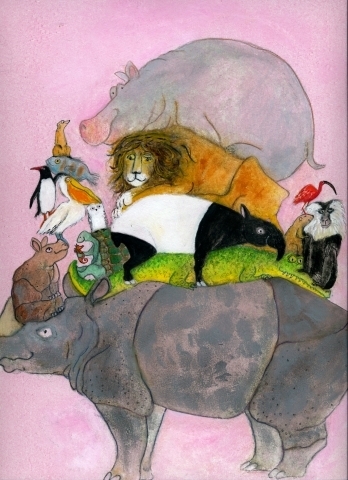 The book looks at the topics of bullying, beauty, and being true to yourself, as well as having fun facts about the birds of paradise and other animals of New Guinea. Along with the thoughtful story, the book includes Tori’s beautiful artwork as well as professional photographs of various birds-of-paradise. We are proud to help Tori on her way to pursuing her passions of writing, art, and travel. We hope to see many more inspirational and colorful writings from Tori. 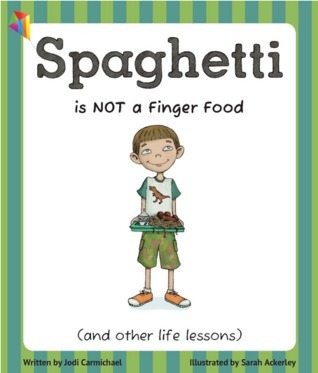 Read a Q&A with Tori and find her book here. Jessica Lange may be known for her roles in King Kong, Tootsie, and American Horror Story, among others, but this autumn she will be introduced in a different sort of role: children’s author. Lange, along with Print Buyer John Donnelly and Design Manager Dawn Adams of Sourcebooks, the publisher of her work, visited Worzalla on Friday, August 16th to do a press OK on her book, It’s About a Little Bird. 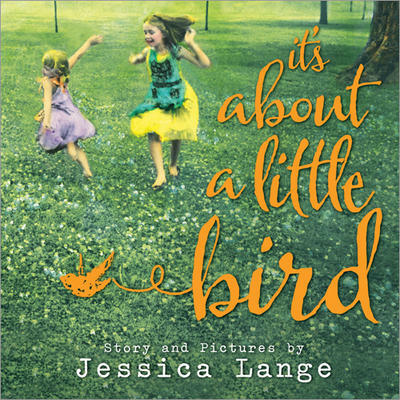 The story revolves around two little girls who discover a beautiful bird cage while visiting their grandmother’s farm, and the story of the little bird that lived in it. Adding to the story are beautifully colored photographs. 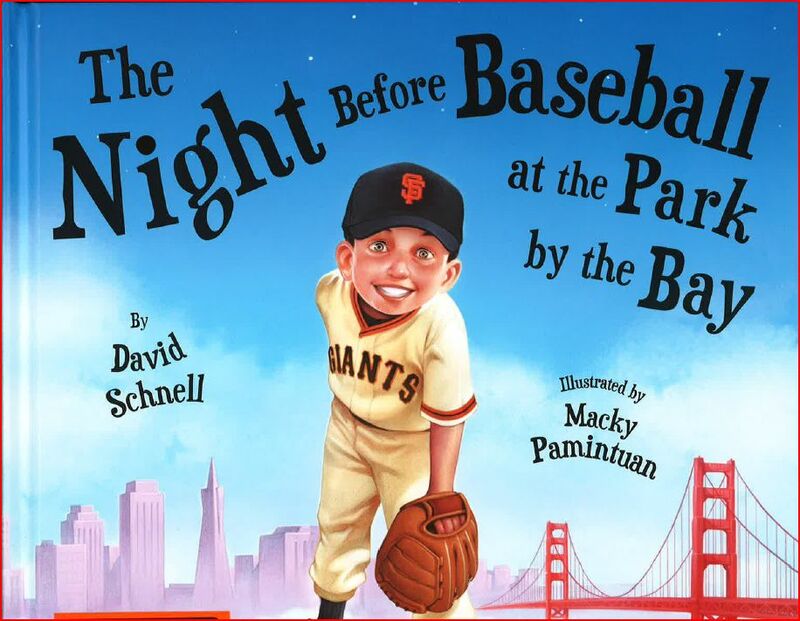 Our Customer Service Representatives Shasta Grosbier and Kathy Ladwig noted that “The images in the book are photos she (Jessica Lange) took of her granddaughters. Ms. Lange hand-tinted the photos….” Lange shot the original photographs in black-and-white and hand colored them using photographic oil paints to add the vibrant colors. The process of painting black and white photos is almost as old as the medium of photography itself. Everyone who worked with Lange during the OK found her to be very “down to earth” and wonderful to work with. Press Room Manager Chet Plaski commented, “She was very open to suggestions on color adjustments to achieve the results she wanted.” The trust she put in our printing capabilities was very encouraging. Lange and her publisher had chosen Worzalla to print It’s About a Little Bird because of another book we had printed, Kitten’s First Full Moon by Kevin Henkes. They were impressed by the quality job we did on the Henkes book and decided that Worzalla was the printer to go to. We are honored for the opportunity to print such a beautiful book, and we hope for many more such opportunities in the future. Worzalla is working with the modern demands of the printed world through our digital printing options. Why is having a printer who offers digital advantageous with today’s marketing platforms? The following four points explain why digital printing makes for an efficient option when it comes to getting your product on the market. Some products are not needed in mass quantities, but may be needed continuously over a period of time. This is where trickle inventory comes in. Trickle inventory is getting multiple smaller orders that can be used more efficiently at the moments they are needed. Backlist titles are often run digitally as it is more cost effective in the supply-and-demand chain. With digital printing, products can be customized/personalized to fit the customer’s needs. This can be for an entire order or just for static portions of an order. The customer can focus his or her products more effectively by getting the exact product that he or she needs. A customized/personalized product makes reaching the broader range of more individualized audiences that is becoming the norm possible. Having the option of doing smaller runs with more personalized options allows for new marketing options. Having a small run done for a book promo or signing is a great way to test out the design of your book on your audiences. This is a wonderfully efficient way of receiving feedback. For example, one customer of ours was at a book release and noticed how people would walk up to one of his tables, look at the book, and put it back. He realized that the design of the cover was creating a bit of confusion. It was very similar to a book he had previously had published and people were mistaking the new release for the previous one. A quick design modification made for less confusion and better marketing. Our digital solutions offers all the advantages of printing digital offers, and includes the option of printing hardcover books. Adhesive binding on all our digital runs makes for an additional economic advantage when it comes to digitally printing with Worzalla. And, of course, all our digital runs are guaranteed to be of the same quality that has come to be expected of us. Working with today’s printing trends, rather than against them, Worzalla is dedicated to fast, quality digital printing with long run options. Contact us for further information on how our digital printing department can help you market your products more efficiently. It’s important to understand optimum page numbers when printing a book. Discuss optimum page numbers with your sales, estimating, and customer service representatives. They will work with you to get the most efficient run, saving you time and money. We are delighted to serve our customers to the best of our abilities. It is always a treat, then, when we are offered a gift of gratitude from a customer. Two customers, both through Lemniscaat Publishers, recently expressed their gratitude through autographed copies of their books, which our sales representative, Rodger Beyer, who worked with both jobs, graciously accepted at a dinner hosted by Lemniscaat in June. 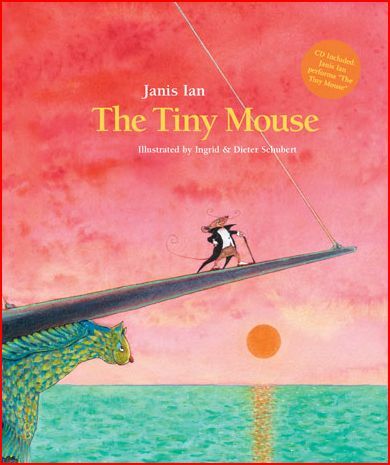 The Tiny Mouse by Janis Ian was one of the books we received with both her signature and the signatures of the illustrators Ingrid and Dieter Schuber. This is Ian’s first children’s book, and includes an accompanying CD of Ian singing The Tiny Mouse. Also included is sheet music and an instrumental accompaniment for children to sing and perform The Tiny Mouse for themselves. Jumping Penguins, written by Jesse Goossens and illustrated by Marije Tolman, is another autographed book we received reflecting on the dedication to quality that we show to all of our customers. Jumping Penguins is filled with fun and quirky facts about animals, like “a sloth moves so slowly that green algae grows in his fur.” The illustrations add to the fascinating facts with their lively colors and animated expressions. The release of The Tiny Mouse and Jumping Penguins is a bit of a fresh experience for Lemniscaat. Rodger pointed out that these titles will the first of their publications to be “released primarily to the US market…;” whereas, traditionally, Lemniscaat, being located in Holland, focuses more so on the European market. “They are very happy,” Rodger notes when asked about the working with Lemniscaat in their continued growth in the US market. Receiving such gifts of gratitude from our customers is a special treat for us at Worzalla. We are honored that our work is recognized and so appreciated. In response, we continue to work so that each and every one of our customers receive the same quality work that we have come to be known for. To each of our customers, we say thank you and that we are proud to provide such satisfactory service for all your printing needs.